Can You Actually Know God’s Purpose for Your Life? Am I wasting my life in this (job, relationship, church, etc.)? If you’re an obsessive designer, you might have seen a subtle tweak to Google’s logo made over the weekend. If you’re like the rest of the planet, you missed it. Reddit was the first to spot the change. It’s Memorial Day weekend, which means the time for barbecues and nights outside has begun. But, unfortunately, it’s also the time that mosquitoes see as open season to dine on humans. 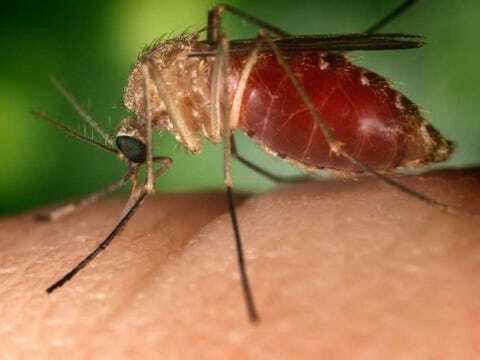 If you can’t spend a summer night outside without slapping your ankles — and you still end up with dozens of mosquito bites — then it might be true that the flying pests really do love you. And those lucky people who say they don’t get bitten? They exist too. 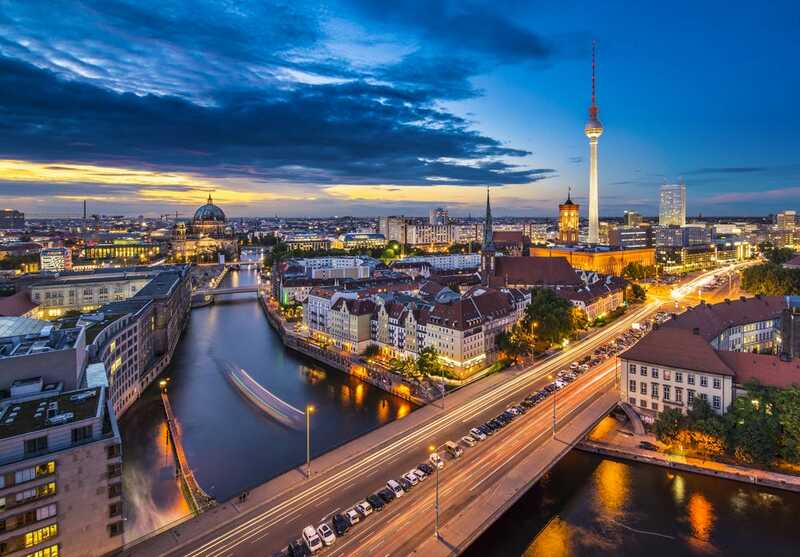 PricewaterhouseCoopers (PwC) has a comprehensive new ranking of 30 cities in the world that offer the widest opportunities for businesses and the people who live there. PwC’s sixth edition of its “Cities of Opportunity” report examined intellectual capital and innovation; technology readiness; how accessible a city is to the rest of the world; transportation and infrastructure; health, safety, and security; sustainability and the natural environment; demographics and livability; economic clout; ease of doing business; and cost. We took a closer look at the top 11 cities on the list, what got them there, and where they have room to improve.